It’s that time of the season the professional golfers call “The wheel borrow race”. A limited field playing for a lot of money, this year the Northwestern Mutual is putting up $3.5m with the winner taking a cool $1m. The Northwestern Mutual World Challenge pitches up at the Jack Nicklaus designed Sherwood Country Club in Thousand Oaks, California. 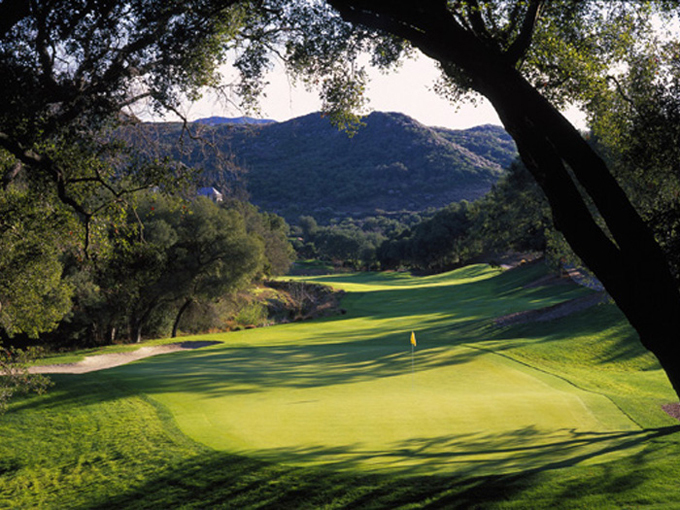 Sherwood Country Club was once the location for the filming of “Robin Hood,” starring Douglas Fairbanks. The golf course opened for play in 1989 and is considered to be one of Jack Nicklaus’ best-designed tracks. The course is rated one of the best in the world and features over 1,800 mature oak trees, with lush landscaping which includes the use of waterfalls, jasmine and rose bushes. 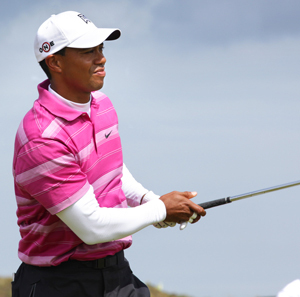 With only eighteen players in the field and Tiger Woods 3/1 predictably being made favourite – well it is his tournament and he has won it five times and had four runners-up finishes – there are some very good odds on players who are in better form than the world number one. The first of my three picks is Jason Day 14/1 hot off the back of helping Australia win the World Cup of Golf, while at the same time taking the individual crown. As I said when tipping Jason last week he has had three Top 10 finish in four of this years major championships and I fancy him to keep last weeks winning streak going. 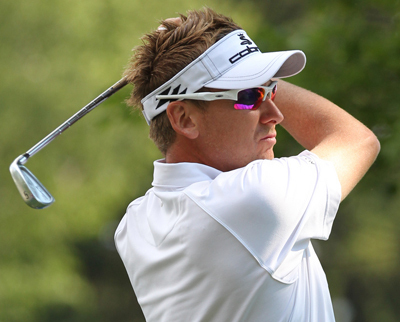 Another player in great form is Ian Poulter 14/1 who didn’t finish outside of the Top 15 in all four of the European Tours Final Series events, two of those were runners-up finishes. Poulter has never lacked belief in his own golf game, but I think the Arsenal fanatic could be on the verge of winning some very big events next year and he will want to finish this current great run of results with a win. The biggest price player you will get in this limited field is Bill Haas 40/1. The 2011 FedEx Cup Champion has gone under the radar this year, but he did have a win at the AT&T National and eight other Top 10 finishes. He has also started this year quietly but finished in the Top 25 of both events that he’s teed it up in and could be worth a couple of pound each way this week.